The World Design Capital title is awarded bi-annually by the International Council for Societies of Industrial Design recognising cities that use design for their social, economic and cultural development. Cape Town's bid, "Live Design, Transform Life" focuses on dealing with the imbalances existing in their society through socially responsive design - to rebuild through community cohesion, reconnect through infrastructural enhancement and reposition the city for the knowledge economy. 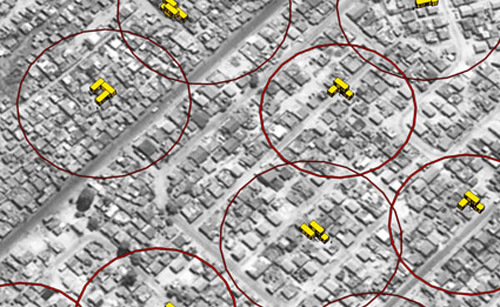 Design Indaba ran a competition called Your Street Challenge, which was launched during the World Design Capital 2014 inviting creative proposals for how Cape Town's street life could be enhanced through design. 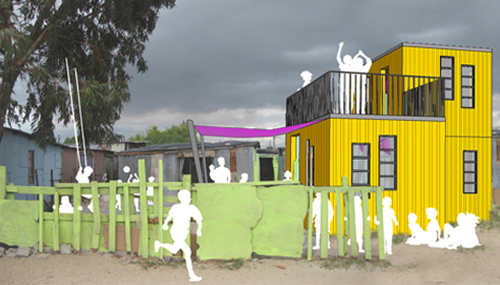 One of the seven shortlisted entries, was matchbox's proposal that proposes re-purposing shipping containers into early learning centres for disadvantaged communities. Currently 80% of children in South Africa's townships do not have access to early childhood services - resulting in many children being neglected and unsupervised during the day. Existing centres are also often unsafe structures that are poorly insulated and unhygienic. A lack of access to early childhood education means children are falling behind in school and many are displaying anti-social behaviour and a high drop-out rate. Matchbox hope to alleviate this problem by upgrading existing early learning facilities and creating new facilities with old shipping containers. 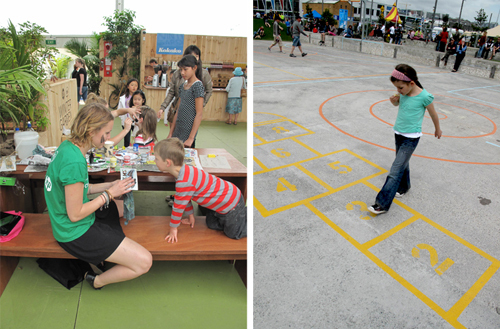 Using re-purposed shipping containers enables them to be modified in workshops (as colourful play modules, or sleeping, cooking and sleeping modules) and transported and arranged onto the selected sites as required. 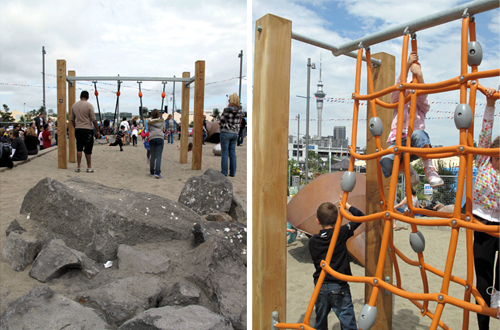 Which rethinks the traditional playground components - aiming to make them more inclusive with forms better suited to learning while playing. 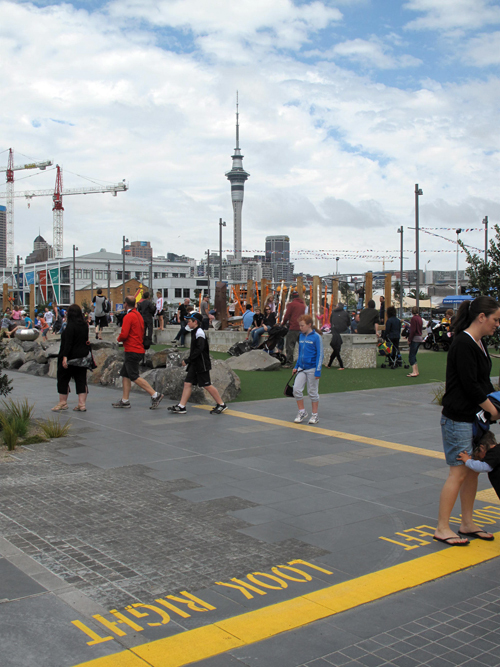 I popped along to the new Wynyard Quarter at Auckland's waterfront over the weekend and was impressed to find the development so far not only respected the areas existing waterfront character but provided recreation space for both adults and children alike. 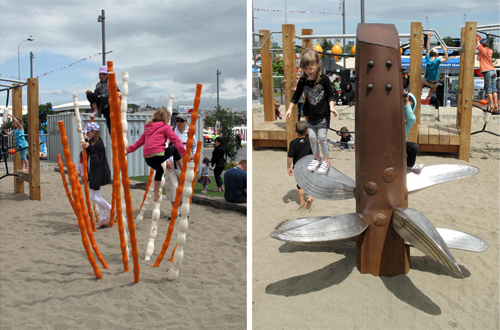 The playground (or 'playspace') was packed with kids - enjoying both natural elements (such as sand, shells and rocks), sculptures and some more traditional play equipment - all of which embodied an overall theme of an 'old seafloor'. Reused and salvaged materials had been used - with even the court space utilising an old building foundation slab! 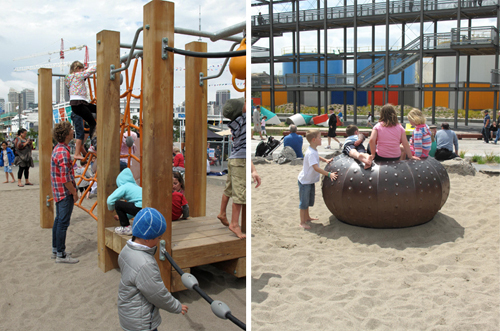 I love the choice of sand as a natural ground material instead of the artificial rubber matting frequenting most new playgrounds - which has the added benefit of providing extra play opportunity! Even the colour scheme has been sensitively (and sparingly) selected to tie in beautifully with the surrounding area. 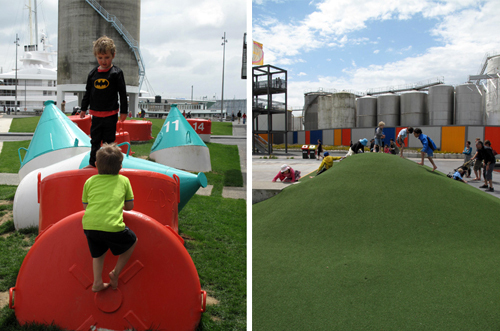 The most popular area for play appeared to be the artificial grass mound, which had kids climbing up and sliding down over and over. And here, a rusted sea-shell provides a dark space for hiding. Sculptures like these old buoys, provide not only visual pleasure, but can be used for climbing on! And then there is the old tram which was brought over from Melbourne - but makes for a fun wee trip for the kids. 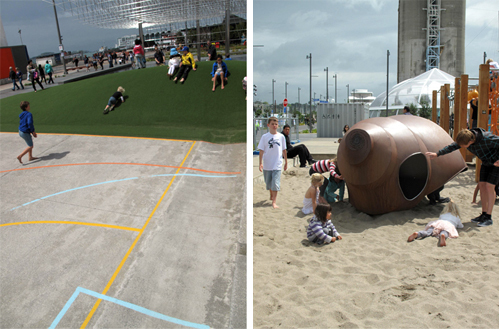 How nice it is to see kids enjoying a public space - laughing and playing nicely - making for a more enjoyable space for all! 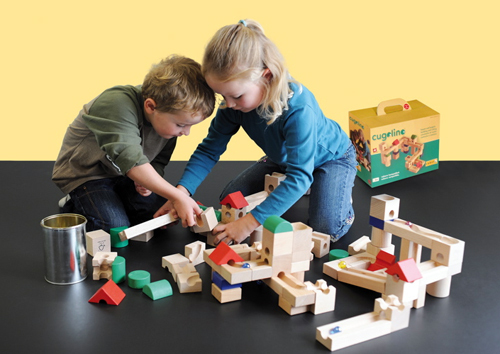 New Zealand company the Think Farm has designed Cuboro - beautifully crafted blocks which once arranged becomes a marble track where you can watch your creation in action! Designed originally as a simple three-dimensional puzzle game for special schools - the "toy" was developed for its ability to teach kids thinking strategies and to improve concentration and cooperation. And this is not just for the kids! The blocks have also been designed for corporates to alleviate stress. From Werner Jundt, 2005: "According to the modern neurobiological research the human brain keeps up its ability for modification for life. Thinking strategies can therefore be improved and trained until old age. With its seemingly endless possibilities for combination cuboro offers limitless challenges. The player can improve cognitive abilities such as three-dimensional and combinatorial thinking and operational planning while at the same time improving concentration and memory. 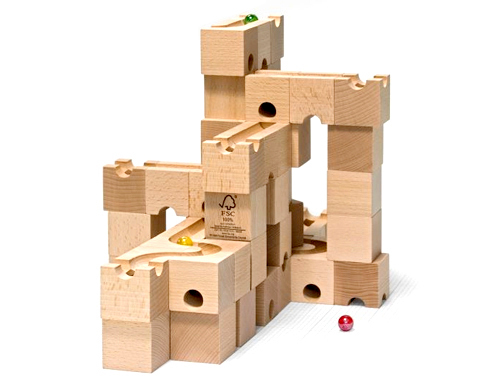 This "toy", originally designed for children, has proved a "mind-challenger“ which not only entertains but leaves a lasting effect in players of all ages." Whilst fairly pricey - the toy looks sure to last, to be passed down from generation to generation - meaning countless hours of engaging (and challenging) fun! Watch a video of the "toy" in action here. The OECD (Organisation for Economic Co-operation and Development) is a forum where the governments of 30 democracies, including New Zealand work together to address the economic, social and environmental challenges of globalisation. 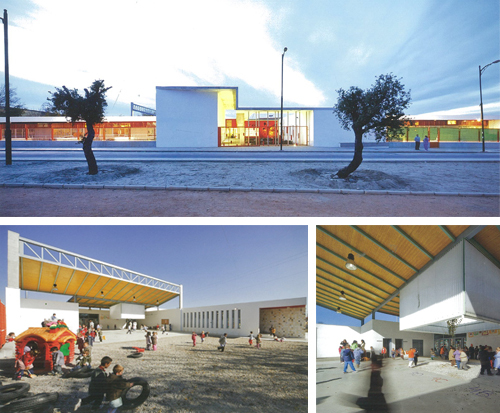 This annual publication: 'Designing for Education: Compendium of Exemplary Educational Facilities 2011', which showcases over 60 recently built or refurbished educational facilities from 28 countries, each of which demonstrate "state-of-the-art" educational design. 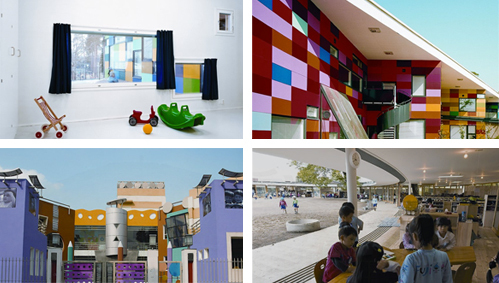 From top-left clockwise: the interior of Tuomarilan kindergarten, Espoo, Finland, and (right) it's multicoloured exterior. Bottom-left is the Aadharshila Vatika in Delhi, India, which is praised for its "bold use of colours, variety of non-regular spaces and customised furniture and fittings, creating a playful ambience". 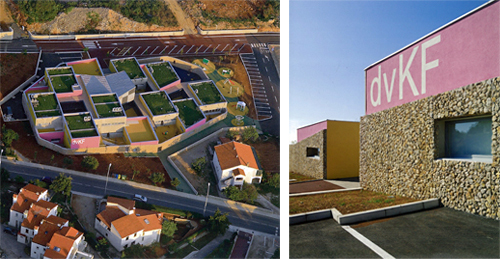 And finally, the much-celebrated Fuji Kindergarten, with no fixed walls between classrooms, and which incorporates living trees and a landscaped roof for play. 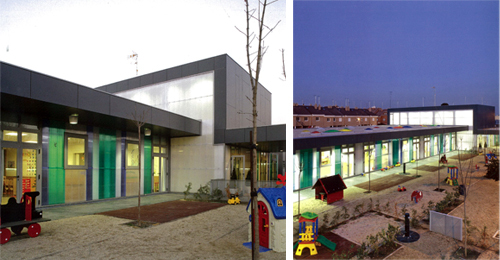 There is the database of Best Practices in Educational Facilities including a facility of the week, such as this example located in Glascow, Scotland, UK: Hazelwood School. 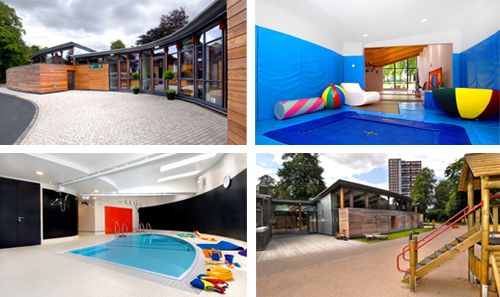 Recognised for its multi-sensory design - creating a challenging and stimulating environment for all, the outdoor spaces, safety needs and special needs provision. 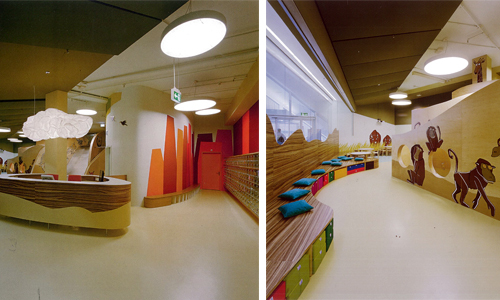 Varied wall and floor surface textures and built-in navigational aids - such as trail rails, varied ceiling heights, and the print, Braille, moon and graphical signage - help children to navigate around the building independently. 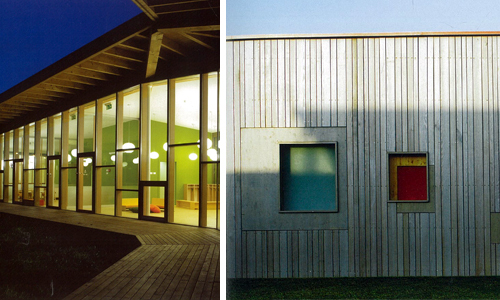 The design is both imaginative and sympathetic to the school’s parkland context, with its use of natural materials such as wood, slate and cork. 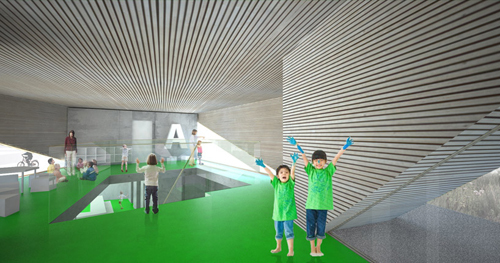 And there is the multimedia page, which includes videos and powerpoint presentations, such as this one of the Fuji Kindergarten designed by Tezuka Architects, which embodies the idea of "a kindergarten as a huge playground for children's growth, a tool for fostering children". I love how they give the camera to a child at the end of the video, where we get a glimpse of the playground from the child's view. 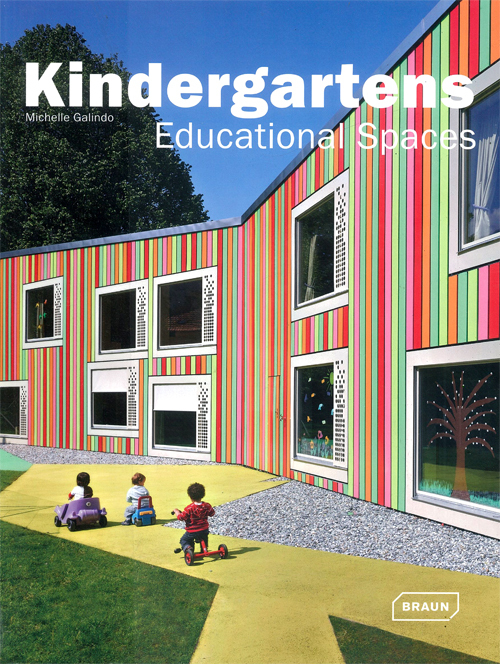 One of OECD's latest videos, 'architecture for learning' talks of how learning spaces can work to inspire students, explaining that schools that are successful inhabit the following attributes: "walls become windows, spaces are fluid, nature is respected, the outdoors is as important as the indoors", and is where "the building becomes a teacher, and a resource for learning". A new Maori immersion school Te Kura Kaupapa Maori O Te Kotuku designed by Brewer Davidson Architects and constructed by Naylor Love is a project that employed an approach of intensive collaboration with local iwi and whanau and which sits close to the magnificent Waitakere Ranges. The school (or kura) has been awarded a NZIA Local New Zealand Architecture Award and is a Green Building Council School Tool pilot scoring 7 points out of 10, with plans to further enhance the site's biodiversity by: transforming the steep gully by eradicating the gorse and weeds and planting self-maintaining native bush of eco-sourced plants that belong to the Waitakere area and will attract native wildlife; to use the bush for teaching students about the plants, how they grow, what berries they produce, and what birds and other animals come to feed on the berries and live in the bush; and to have a school-wide project in which each new pupil provides a koha (donation) of a tree to plant in the gully. 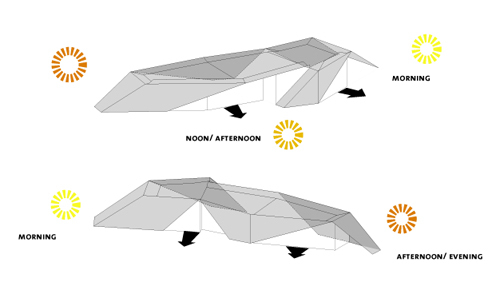 The kura is designed as a clear flow of interconnected spaces enhancing the sense of inclusiveness and community - values that are central to the learning environment envisaged by the Whanau. 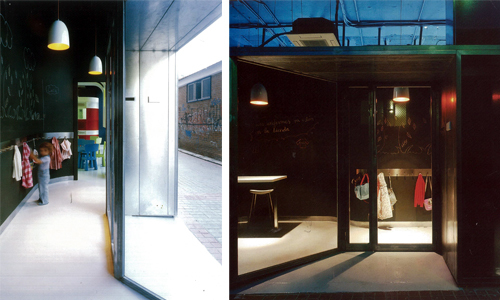 Whilst the spaces are multifunctional, there is a clear delineation between the formal and informal. In this type of learning space, older children can help younger ones, and teachers can share knowledge and resources, whilst the space can also be used as a community centre for the whole whanau. 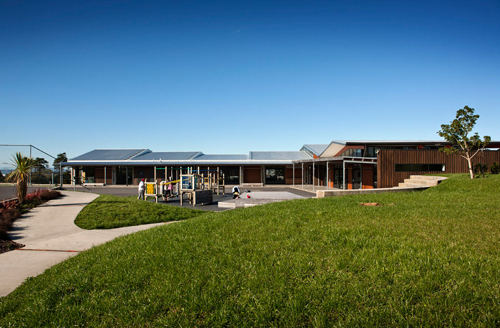 The NZIA describes the building as "a delight to be in", where "carefully considered cultural and teaching needs have been accommodated in a building that reinforces proudly the ambitions of the whanau and which provides an engaging and welcoming environment for the community... a unique, distinctive, community school that is rich in materiality and form." 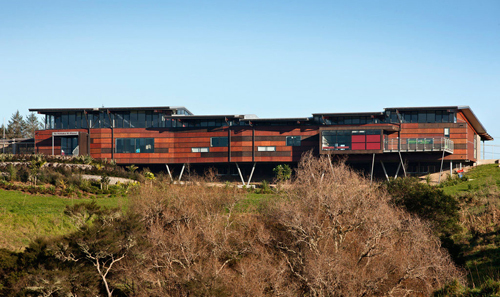 Via NZIA Awards, Brewer Davidson Architecture and Naylor Love Construction. Here is the winning design proposal for a day care centre - 'marthagården' by Dorte Mandrup Arkitekter + Leth & Gori Architects to be located in Frederiksberg, Copenhagen, Denmark amidst two existing villas and a garden. 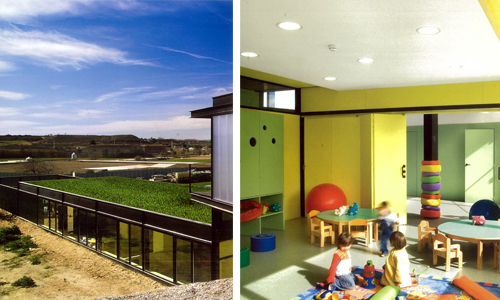 The design works to create a protected and diverse environment for children to play, learn and relax - supporting and encouraging the pedagogical aims for children's successful development. 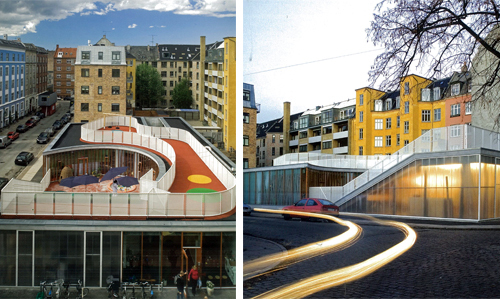 A rich diversity of spaces - the design includes a sunken courtyard, a rooftop playground of varying levels and a series of underground passages. 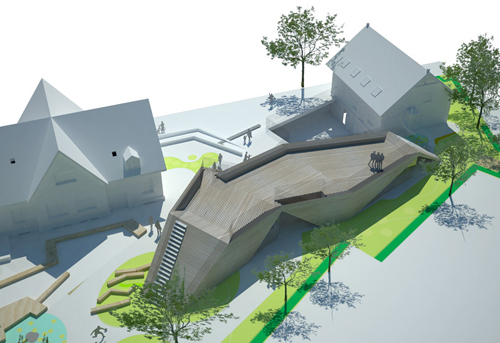 The design integrates architecture, design, nature and technology into a cohesive structure that grows out of the site. 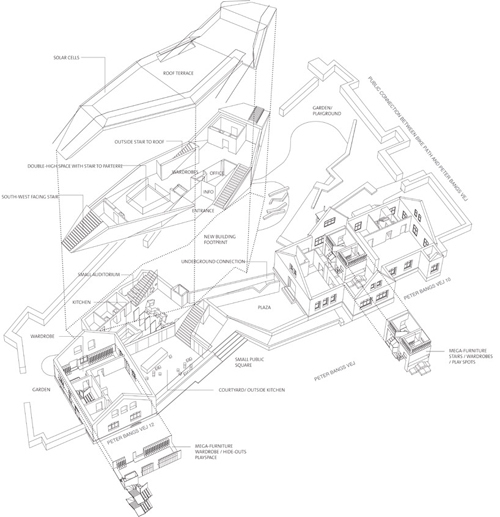 An axo showing the organisation of spaces and connections to the existing structures on the site. 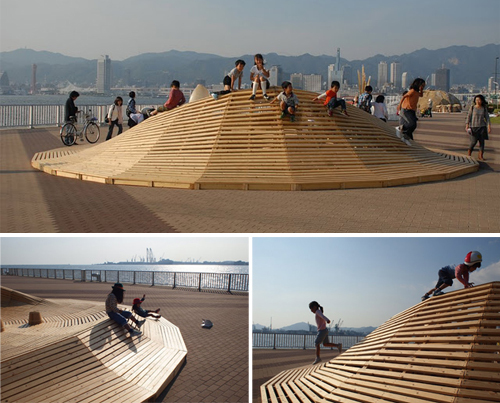 Here is a design that proves a building can in fact be a playground - creating a rich and diverse variety of experiences for children - like that of nature. I look forward to seeing the finished building.